Application security is a central component of enterprise security. Organizations continue to struggle with adapting application security to trends like mobility and cloud, while applications remain one of the last control points for imposing the organization’s security policy. A «virtuous cycle» for a new generation of artificial intelligence builds along several critical market dimensions. The risk of ignoring potentially transformational AI exceeds the mitigated risk of fast, early failure. 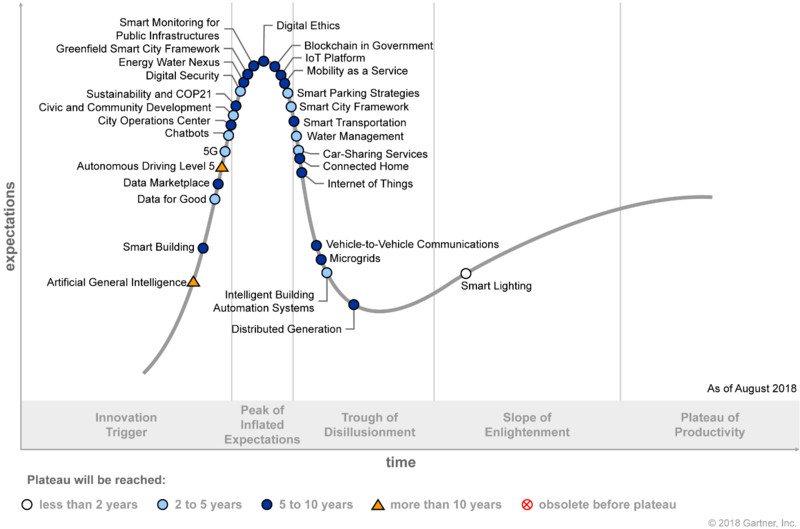 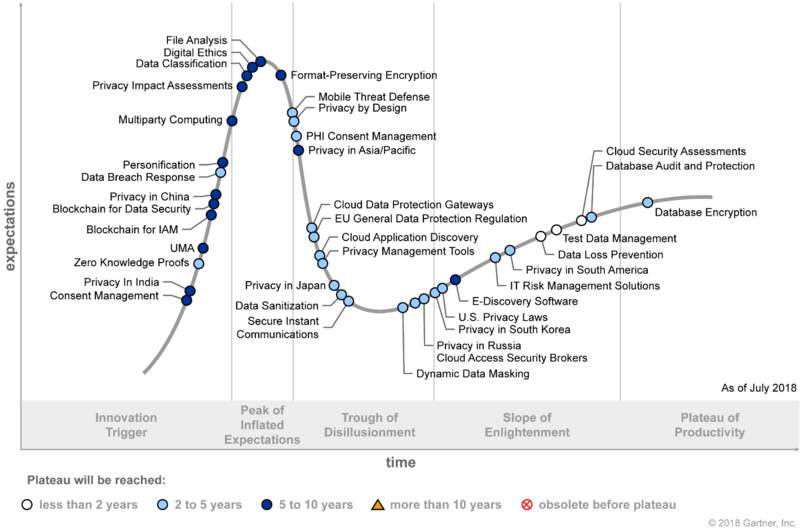 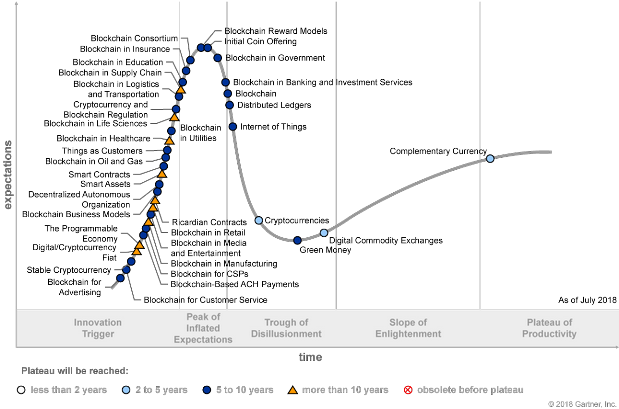 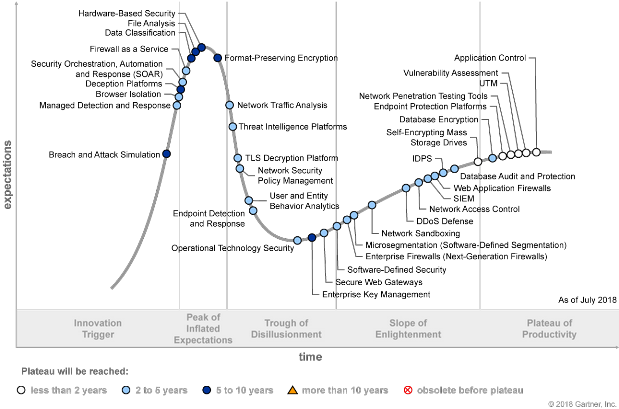 This Hype Cycle focuses on technologies that protect enterprise data, while enabling mobility. Security and risk management leaders must define their mobile security strategies now, focusing on effectiveness and usability, and avoiding unviable technologies. Mobility’s evolution will rely on leveraging key parts of the intelligent digital mesh to bring together the endpoints with the associated information and services. Technology strategic planners responsible for tech roadmaps must evaluate these technologies as part of their mobility strategy.